I must admit that in terms of performance, FM 2015 seems to run a bit better than FM 2014 on my not-so-great laptop, but things can get worse quickly and especially during the matches, it starts to stutter and become annoying. I realized that I might not be the only one suffering from this problem, so I’ve decided to share with you a few tips and tricks on how to make Football Manager 2015 run faster. That’s only if you are indeed having problems with the game during the matches and/or when in regular play. I know that the level of the simulation won’t be ideal, but you won’t spend ages waiting for that to happen either. So reduce their number knowing that you can, at any time, to add playable leagues if you think that the game’s running too fast for you. If you’re having trouble with the game’s speed, go to the game’s Preferences, then select the Interface tab. Make sure that you have the “Use caching to decrease page loading times” option checked – and this will improve the game’s speed. However, some mods and add-ons require it unchecked. If the problems appear mostly during the match simulation, things are a bit easy, but not necessarily pleasant: you will have to tune down your graphic settings and remove extra goodies like sky, scenery, crowd and weather effects. Try removing these first before going to extremes and reducing the graphics quality, since usually that’s enough. If you’re playing on your laptop, make sure to plug it in and run on the High Performance option which greatly increases the game’s performance too. Also, make sure that you turn off all programs running in the background while playing, from antivirus software to internet browsers and music players. 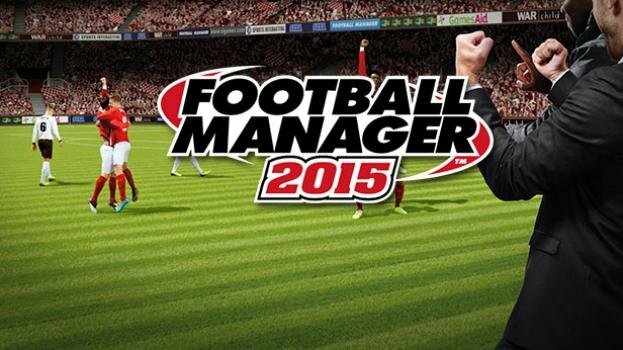 I really hope that these tips and tricks will help you make Football Manager 2015 run faster so you can rush to get that title!